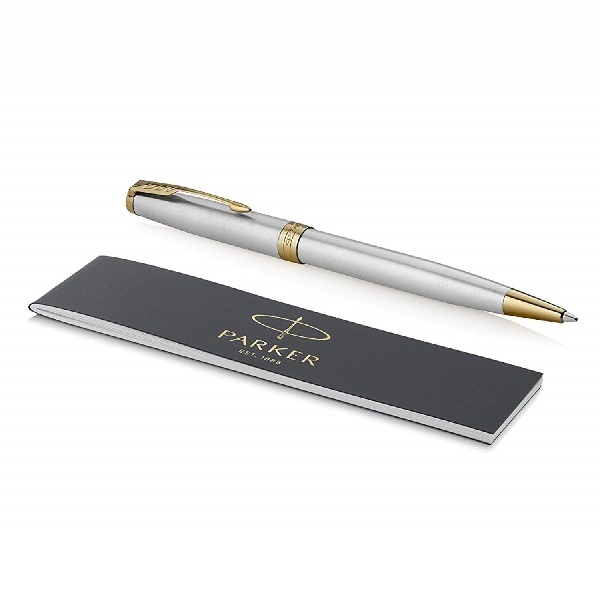 Parker® Pens :: It's more than a gift. It's a Parker. 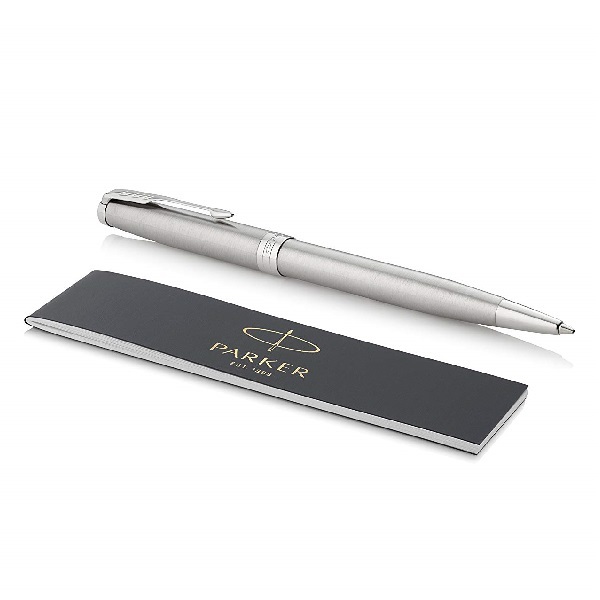 Express true beauty in your writing with the elegant and flawless Parker Urban Metro Metallic Chrome Trim Fountain Pen. Stainless Steel Medium size nib. Pen Supplied with a blue Parker Quink ink cartridge. 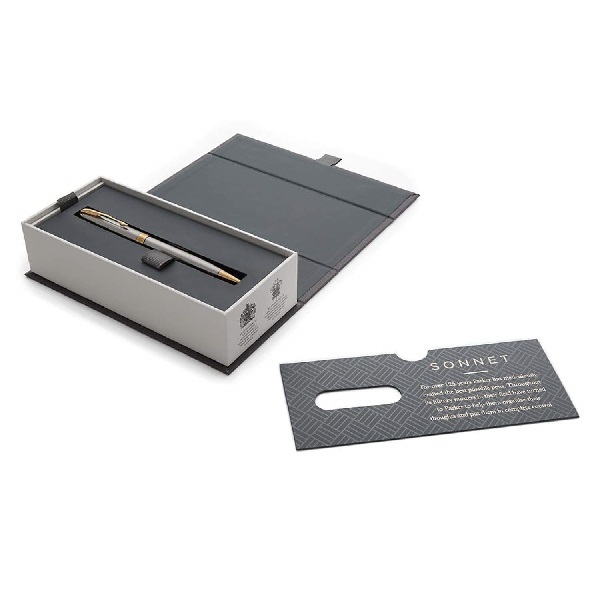 Presented in a black and gold Parker gift box. 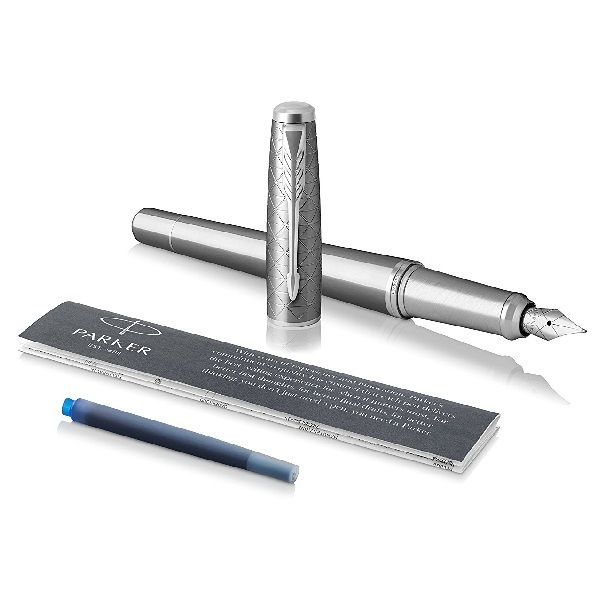 Express true beauty in your writing with the elegant and flawless Parker Urban Premium Silvered Powder Chrome Trim Fountain Pen. Express true beauty in your writing with the elegant and flawless Parker Urban Premium Ebony Metal Chiselled Chrome Trim Fountain Pen. 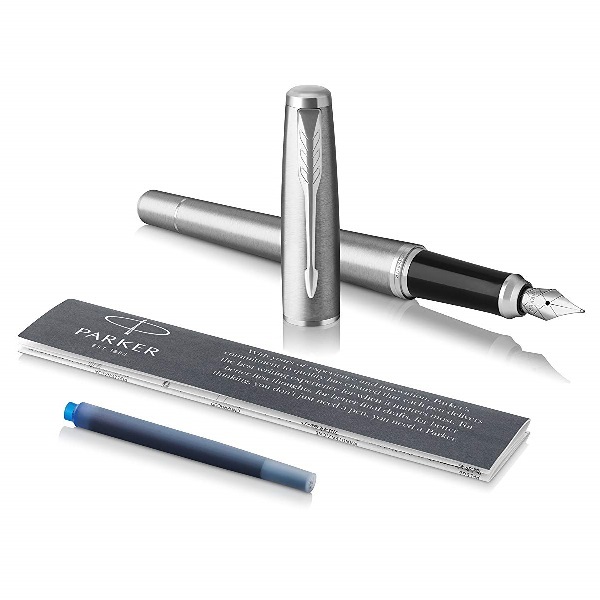 A classic expression of refined style, Sonnet is Parker's symbol of elegance. Every intricate detail is skilfully executed to bring sophistication to every writing occasion. 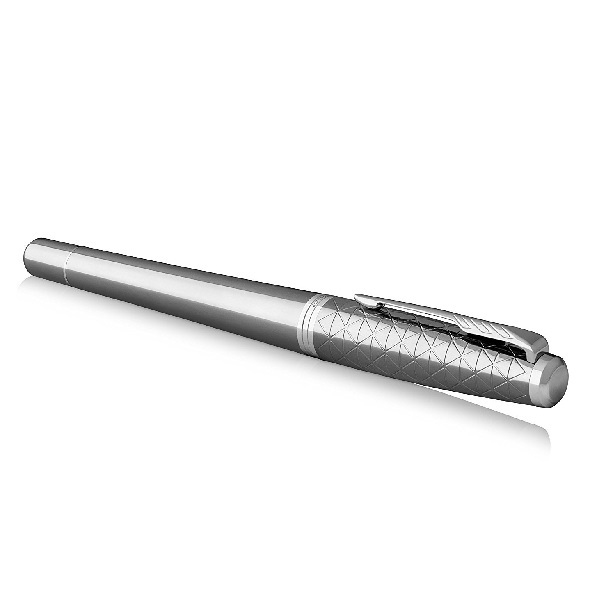 Ballpoint pen design with retractable twist mechanism. Stainless steel with a brushed metal effect finish complemented with gold trim. Pen supplied with a Parker medium point black ink refill. Packaged in a premium Parker gift box. Stainless steel with a brushed metal effect finish complemented with palladium chrome trim.